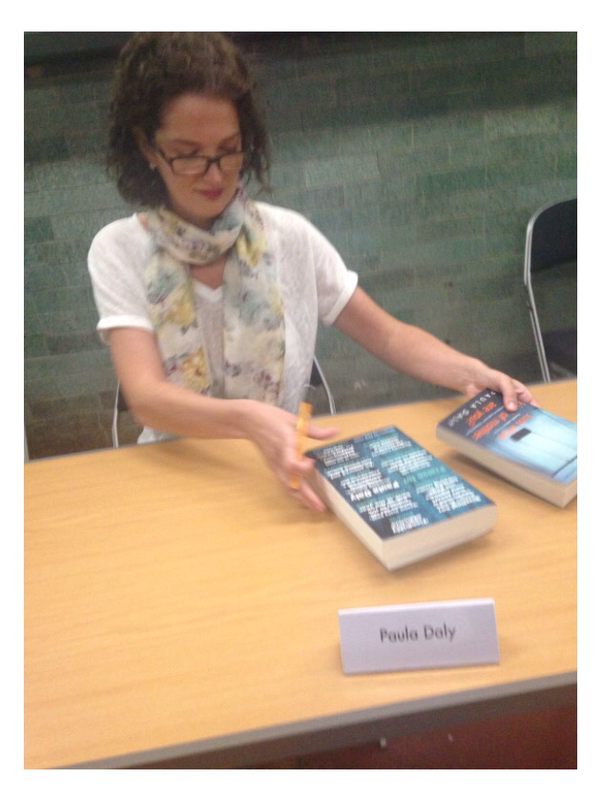 The Mistake I Made by Paula Daly. Read August 2015. This third novel by the author of Just What Kind Of Mother Are You? and Keep Your Friends Close is an emotional roller coaster of a read. Think: Indecent Proposal meets Fatal Attraction via Sleeping With The Enemy. Then turn up the tension a couple of notches. “Single mother Roz has a reached breaking-point. After the dissolution of her marriage, Roz’s business has gone under, debts are racking up, the rent is late (again), and she’s struggling to provide for her nine-year-old son, who is starting to misbehave in school. Roz is in trouble. Real trouble. 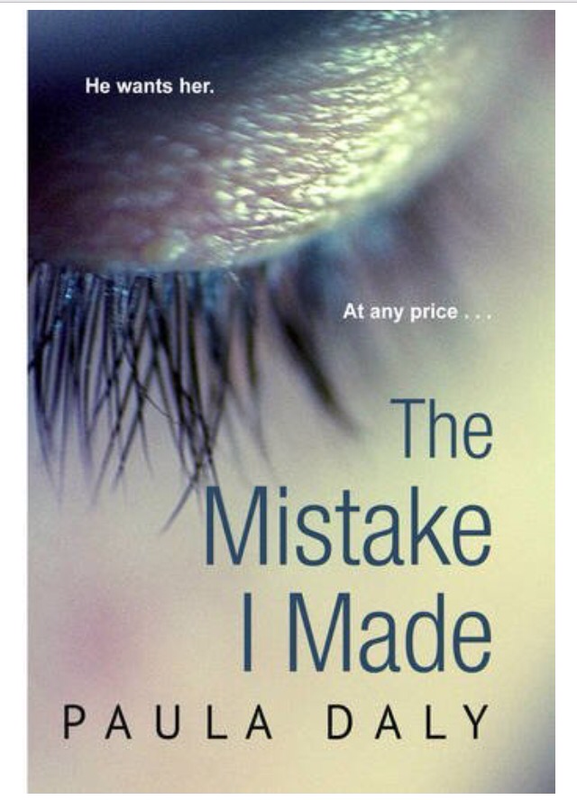 The Mistake I Made was one of my most eagerly awaited reads of the year and it didn’t disappoint. Cleverly plotted and paced, the story kept me hooked throughout and I know it will stay in my mind for a long time. There is a distinct change of pace between the first and second halves of the book, but both are enjoyable and engaging. The character development in the first half draws the reader into Roz’s world and lays the foundation for the twisty psychological thriller that is Paula Daly’s speciality. The author’s previous career in physiotherapy lends an authenticity to Roz’s work life that I found fascinating. Highly recommended for all psychological thriller fans. Thank you to the publisher, via NetGalley, for the e-book proof copy to review. Thanks also to Rhian Davies for my print copy, which I was lucky enough to have signed by the author at the Carlisle Crime Writing Weekend in June, along with my copies of Paula’s earlier books. A Game For All The Family by Sophie Hannah. Read August 2015. 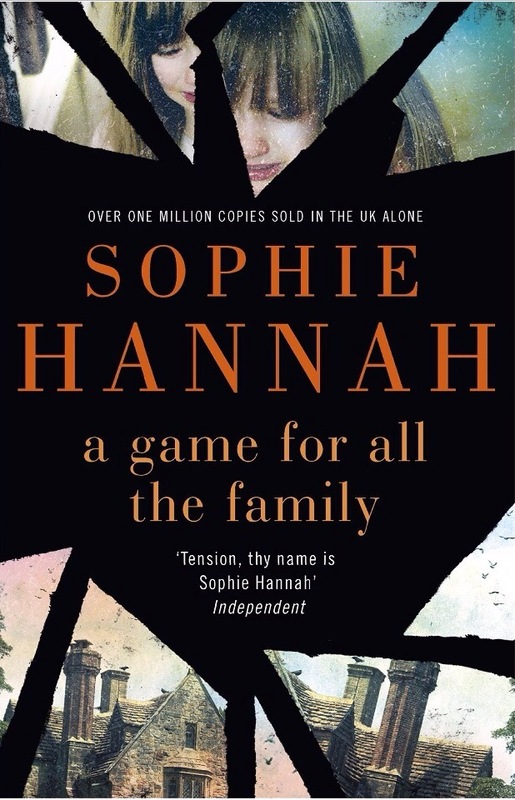 Published in the UK on 13 August 2015, this is a standalone psychological thriller by Sophie Hannah, author of the popular Culver Valley Crime series. I have been a fan of Sophie Hannah’s psychological thrillers since Reading “Little Face” in 2006. This author has a way of creating tension, chills and thrills from everyday domestic situations. The stories are all the more terrifying because of their very ordinariness – if these terrible things can happen to such average characters, perhaps they could happen to me just as easily! But that is just one aspect of this book’s brilliance. I read a lot of crime fiction and it’s rare for me to decide a book isn’t suitable bedtime reading but this was one of those occasions. I can’t put my finger on why; the characters simply haunted me even when I wasn’t reading, so I knew I wouldn’t sleep for hours if this was the last thing I read at night. Aside from the twisty plot and the cleverly developed characters Sophie Hannah’s books are always beautifully written and this is no exception. This time in particular I’ve marvelled at her ability to make me laugh while I’m simultaneously freaking out at the latest dark depths of her imagination. A truly original thriller that presents intriguing puzzles and plot twists that kept me guessing and interested throughout. Highly recommended (some strong language that may not be to your taste if easily offended). 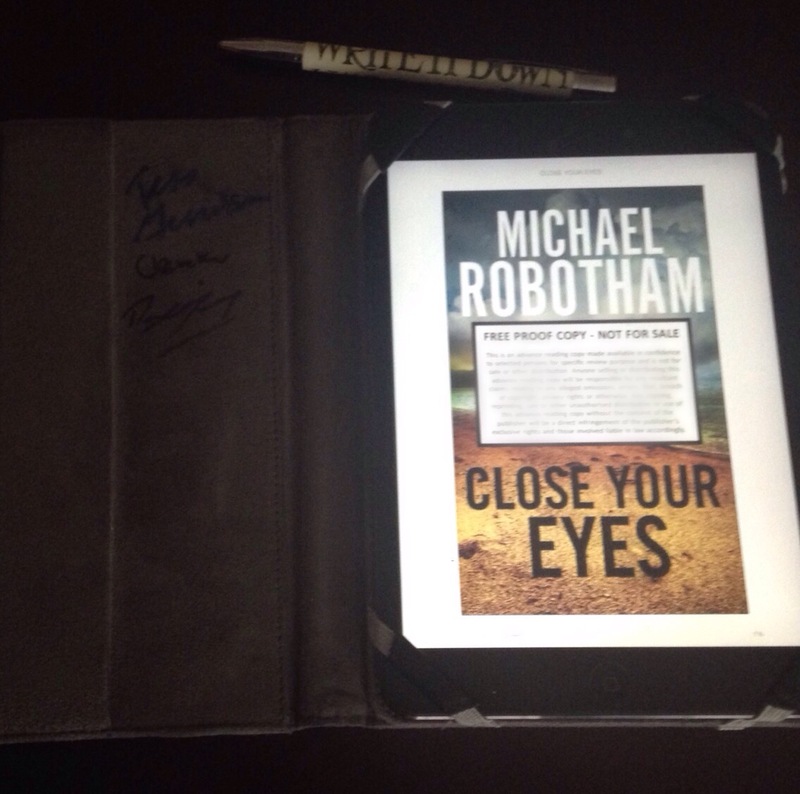 Close Your Eyes by Michael Robotham. Read August 2015. This is the eighth instalment in the Joseph O’Loughlin series by Michael Robotham. “A mother and her teenage daughter are found murdered in a remote farmhouse, one defiled by multiple stab wounds and the other left lying like Sleeping Beauty waiting for her Prince. Reluctantly, clinical psychologist Joe O’Loughlin is drawn into the investigation when a former student, calling himself ‘the Mindhunter’, jeopardises the police inquiry by leaking details to the media and stirring up public anger. This has been one of my favourite crime fiction series since the first book, The Suspect, back in 2004. Psychologist Joe has been battling Parkinson’s Disease for years but his physical problems take a back seat in this story which, not for the first time, sees those close to him in peril. 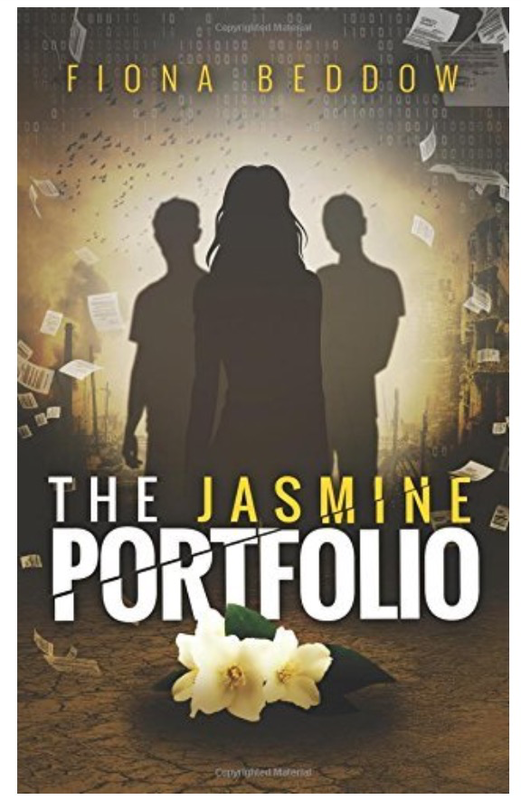 The author’s great skill is in enthralling the reader with a cleverly plotted mystery while at the same time developing characters who stay in your mind long after the book is finished. I follow many crime series (about twenty at the last count) and this one is in my top three. The mark of a great series for me is when the whodunnit becomes almost secondary to the recurring characters’ stories. Other remarkable examples are Susan Hill’s Simon Serrailler books, Peter James’s Roy Grace series and Sophie Hannah’s Culver Valley Crime. Whilst any of the books in these series could be read as a standalone novel they would lose some of their impact if the reader was ignorant of the back story. Although I can’t explain why without spoilers, which I avoid at all costs, Close Your Eyes is a prime example of why I always advocate reading a series in chronological order. An emotional roller coaster ride of a book, that kept me guessing until the author was ready to reveal its secrets. Highly recommended.